The INACCESSIBLE_BOOT_DEVICE shows up when Windows 10 can’t find the system partition during system startup. The only way to fix this is by fixing the boot partition using CMD from the advanced repair section. You will need to use the bootrec command to fix the boot partition. A new error showed up on my PC today. As soon as my PC showed the Desktop, Windows restarted itself automatically and showed the scary BSOD (Blue Screen of Death). Most of the stuff I read online about fixing this error suggested me to reinstall Windows 10. But that is quite annoying because, after the reinstallation, I’ll have to install tens of device drivers and adjust and customize hundreds of small settings which I am not willing to do. 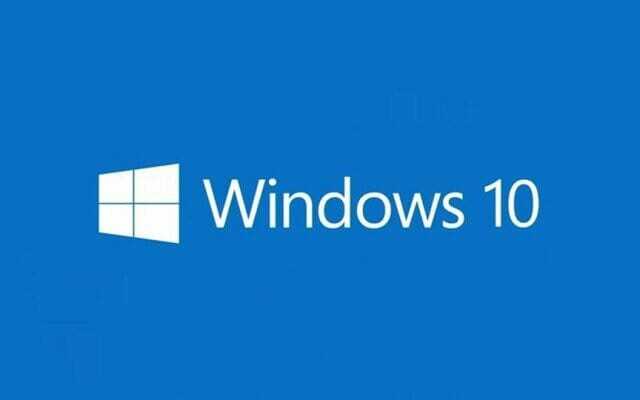 Here’s a simple way to fix the INACCESSIBLE_BOOT_DEVICE error in Windows 10. Turn on your PC and wait for the Windows booting screen. As soon as the booting screen shows up, press the restart button on your PC. 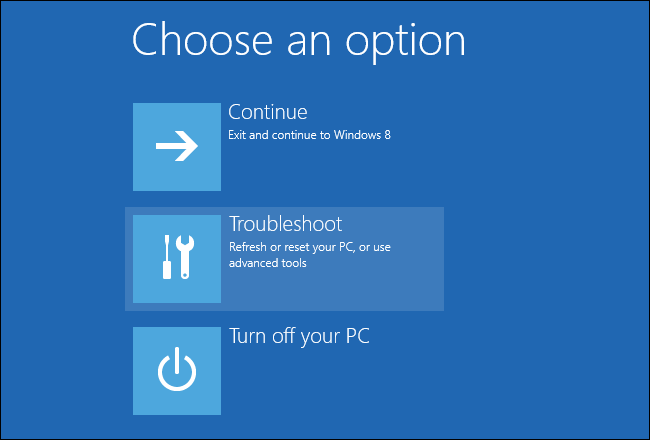 By doing this Windows will boot into the Boot options screen. 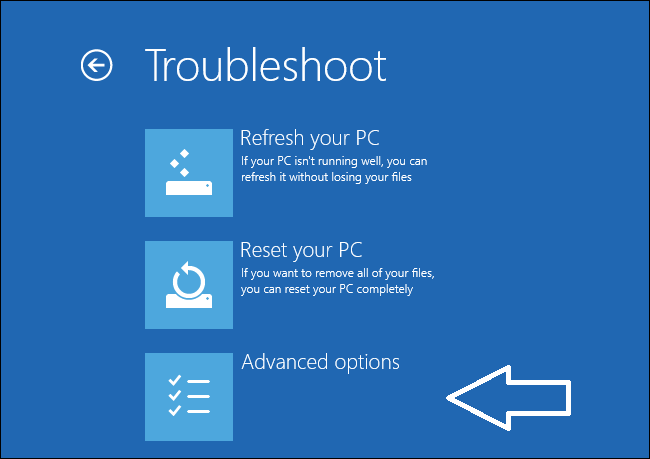 Select Troubleshoot among the three options shown. In the Troubleshoot screen, click on the Advanced options. 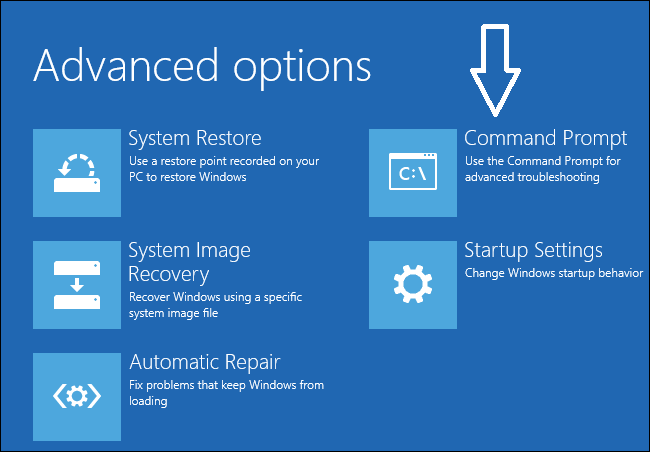 The advanced options are more sophisticated options for you to check the problems in your PC. Select Command Prompt to open the cmd for entering commands. 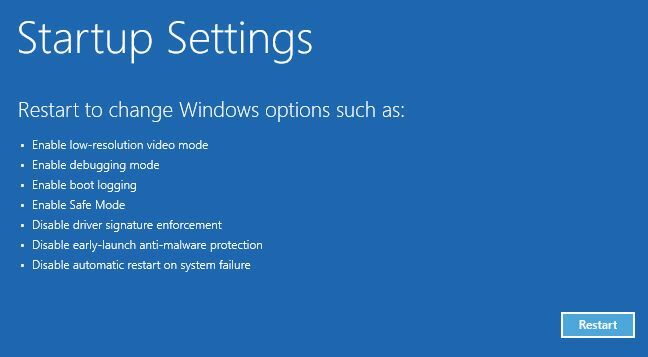 The command prompt will allow you to run a lot of commands and tools present internally present in Windows for debugging the errors that you are getting. In the command prompt window, type the following commands one after the other. You will obviously need to wait for each command to do its work before proceeding with the next one. When all three are done, restart your PC. This time, it will boot to the desktop without showing INACCESSIBLE_BOOT_DEVICE BSoD error. The first boot after the process might take some time, so don’t worry if it takes a few seconds extra. I believe you are having a problem in getting to the advanced boot menu. Right? Try Howtogeek’s guide to the advanced boot menu. Where’s the restart button on the pc? You can try repairing your PC.